Zuzak’s first novel since The Book Thief is a sweeping, fervent novel for our time. A story of hubris, escape and the drive for progress that both transcends and defines our humanity. Australian author Markus Zusak is best-known as the author of the internationally bestselling novel The Book Thief which - loved by Waterstones booksellers and readers alike - remains of our most regularly recommended reads. 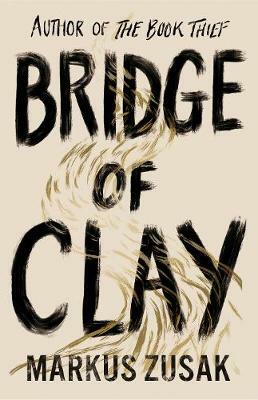 Zusak’s latest novel, Bridge of Clay, is published in October 2018.